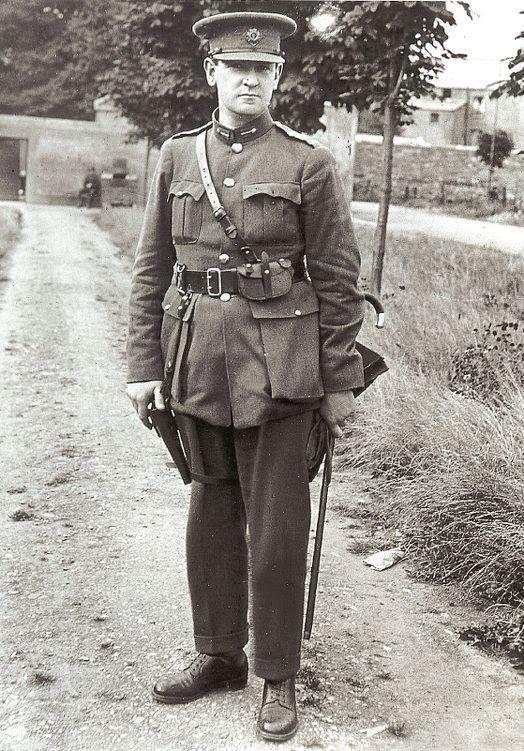 Michael Collins, Irish Republican Hero. 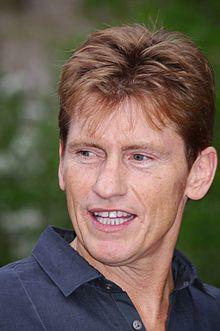 His paternal grandmother was Margaret O'Sullivan. 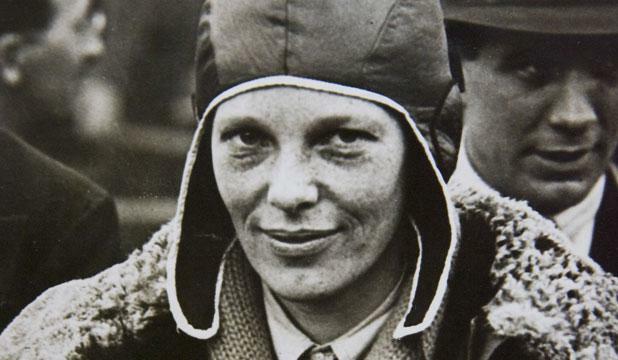 An O'Sullivan may have solved the Amelia Earhart mystery! As Ireland prepares to slumber... 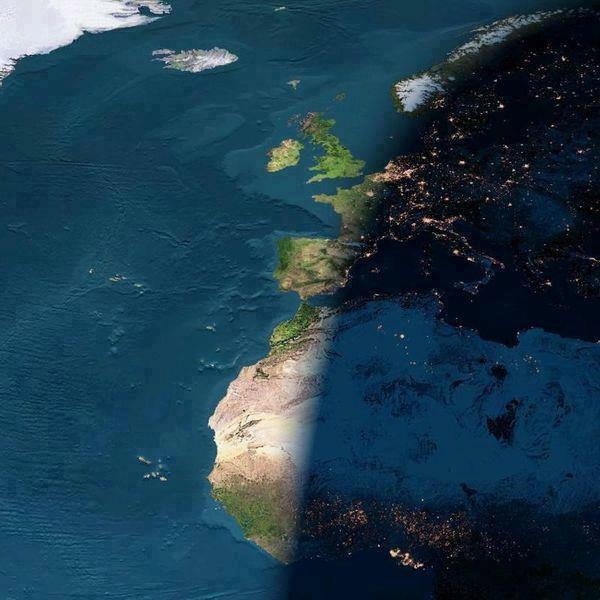 The photograph attached was taken by the crew on board the Columbia during its last mission, on a cloudless day. 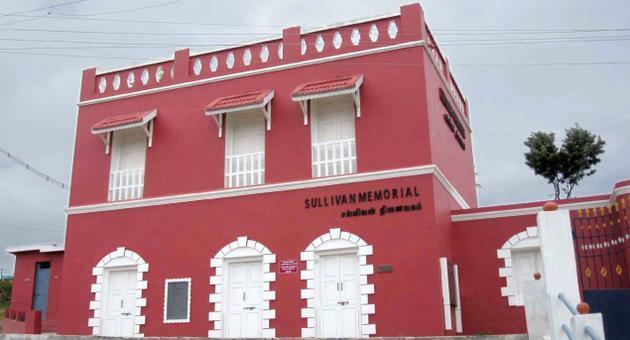 Nearly two centuries later, the valley still retains part of the charm that captivated Sullivan, who went on to found Ooty, the first hill station in India. On a wet June afternoon, the tea plantations and vegetable patches shimmer a bright green. 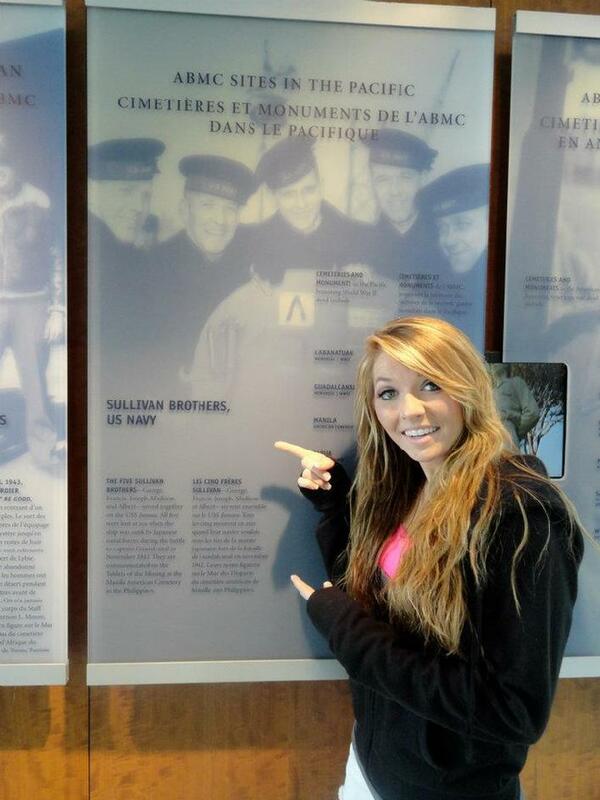 In a way, they are a tribute to Sullivan. For, it was he who introduced European fruit trees, vegetables and flowers to the hills and suggested that the British cultivate tea there. When he first trekked up the Neilgherry (as the Nilgiris were then known) with a contingent of soldiers, elephants and ponies (who were disbanded halfway), it was through dense shola-filled forests and steep cliffs. During his second visit to Dimbatty (which means soft, pillow like) valley, Sullivan set up a camp. Later, it became a two-storey structure called Pethakal bungalow, named after a sacred stone that existed there. Sullivan lived there till 1823. In the five-acre property, he experimented with cultivation of potato and other English vegetables such as cabbage, beetroot and carrot. In the 1820s, the spud finally made its appearance in Ooty. For full article from The Hindu, please click on photo. 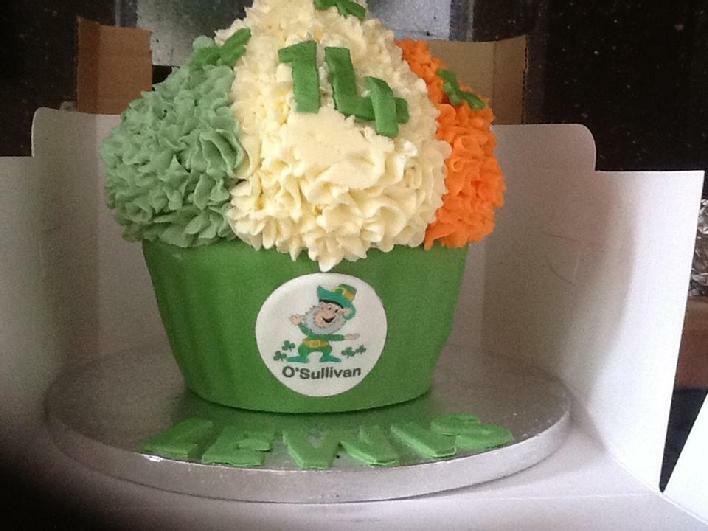 Happy Birthday, Lewis Sullivan, Quinton, GB! HAPPY ST. PATRICK'S DAY! 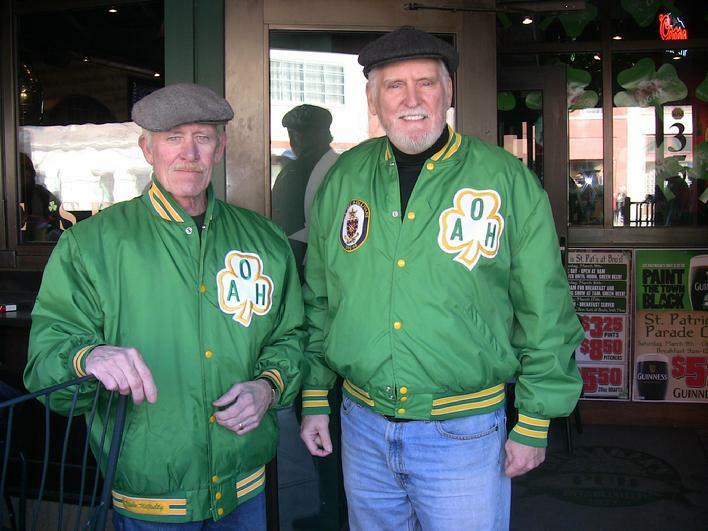 Clan leader Jc Sullivan (R) with Mike McNulty, 2013 Akron St. Patrick's Day Parade. 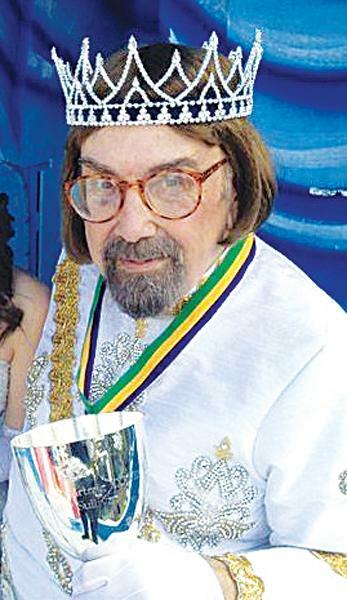 Woody Sullivan is obsessed with sundials. 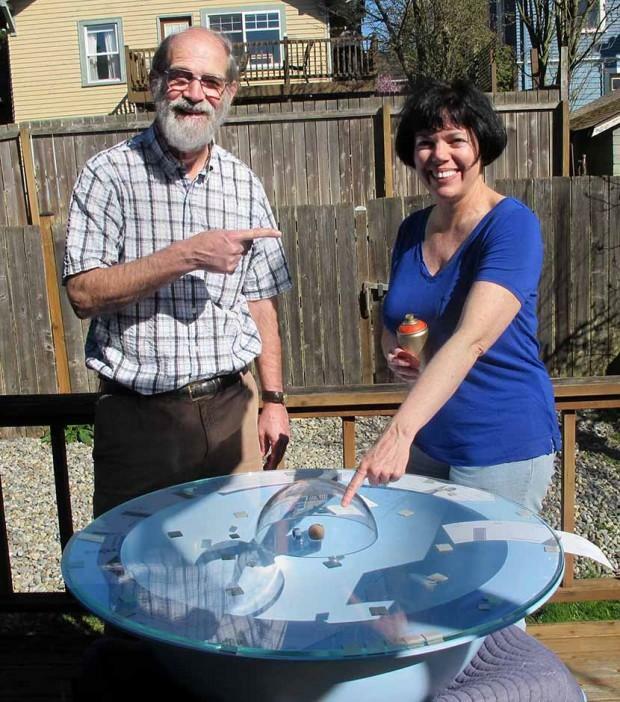 In fact, the UW astronomy professor calls himself a “sundials nut.” Rebecca Cummins, a professor in the UW school of art, creates art that manipulates light and shadows. These two interests made Sullivan and Cummins the perfect pair to create two unique sundials at the Exploratorium, a hands-on science museum in San Francisco. For full Daily article, please click on photo. 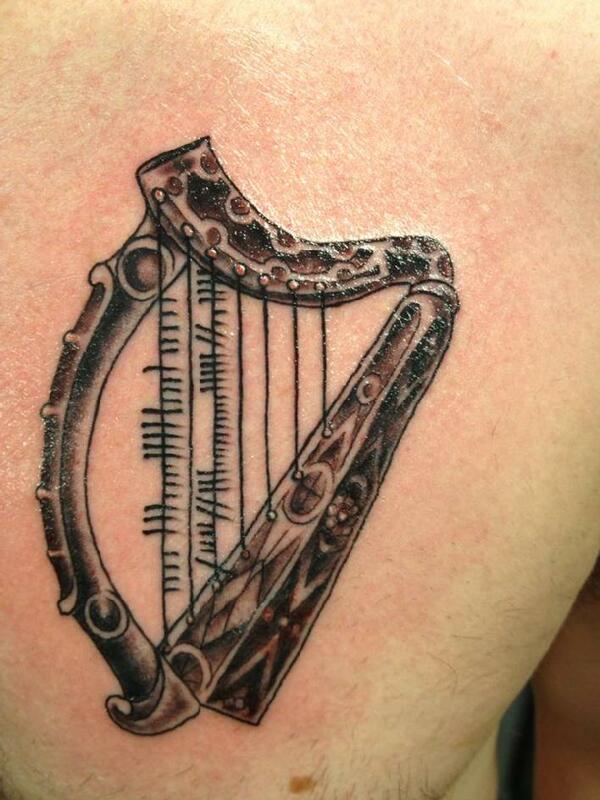 Rick Sullivan's tattoo honoring his family lines: Ogham characters spelling out "Sullivan" on the first harp cord and McGunnigle on the third. A renowned surgeon and researcher, Professor O'Sullivan was a pioneer of ground-breaking research that led to new treatments for cancer and a new memorial fund has been established in his honour and to celebrate his dedication and enormous contribution to the research and treatment of cancer. 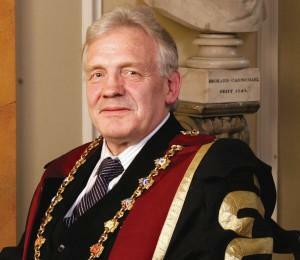 The founder and former Director of the Cork Cancer Research Centre passed away last month. For full Irish Medical Times article please click on photo. 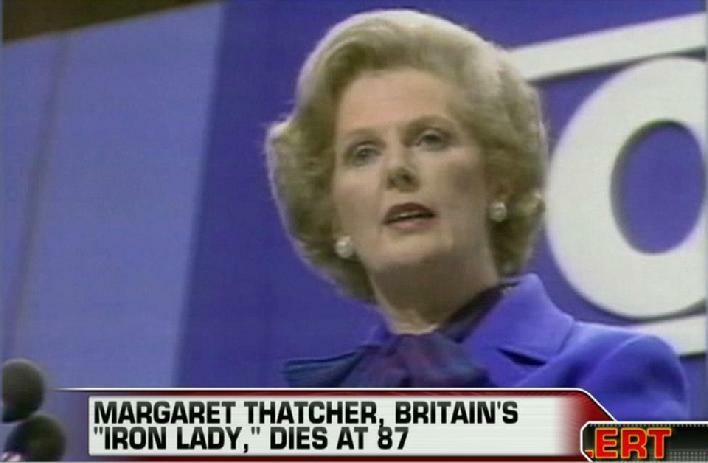 RIP: 4-8-13: Margaret Thatcher's grandmother was Catherine O'Sullivan from Kenmare. Mrs. Thatcher can be found in the O'Sullivan Clan Hall of Fame. As fire consumed the home on Wyndham Lane here early Tuesday, it was not any of the eight fire alarms that roused Thomas Sullivan Jr. It was, he would say later, the screams of warning from his father. 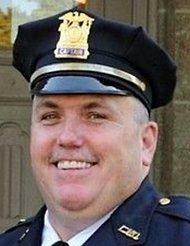 The father, Thomas Sullivan Sr., 49, a police captain in Larchmont, N.Y., did not get out of the burning house in time. He stayed back in the two-story residence where his wife, Donna, 48, and daughters Meaghan, 18 and Mairead, 13, remained in their bedrooms. For full NY Times story please click on photo. 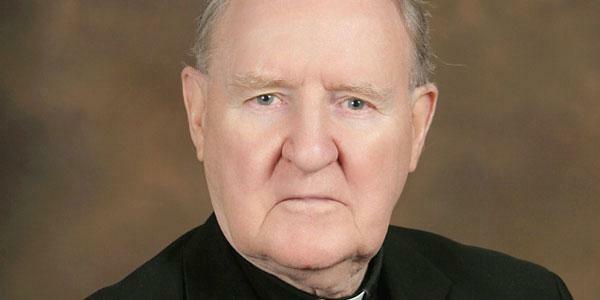 The Ancient Order of Hibernians and Ladies Ancient Order of Hibernians have announced that they will jointly present the prestigious John F. Kennedy Memorial Award to Father Patrick Sullivan at their upcoming National Convention scheduled for this July in Verona, New York. 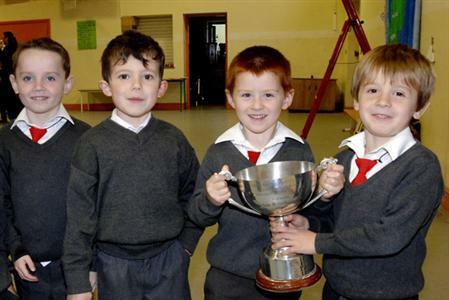 For full Irish Echo story please click on photo. 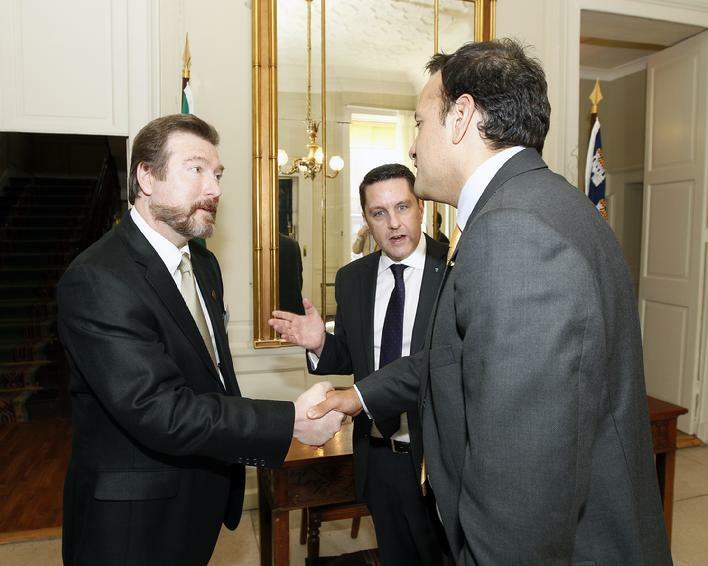 Dr. Gary O'Sullivan being introduced to Dr. Leo Varadkar, Minister for Transport, Tourism, and Sport of Ireland by Dr. James O'Higgins Norman at the 2012 Clans of Ireland AGM held at the Mansion House, Dublin. 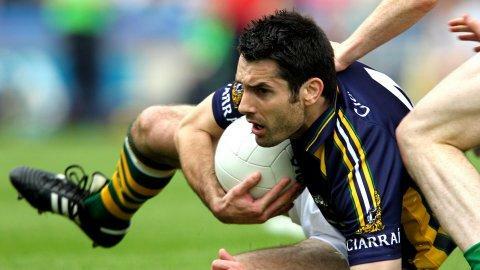 Two-time All Star Tom O'Sullivan has opted not to return to the Kerry fold ahead of the Munster SFC opener with Tipperary on May 27, signalling the end of an illustrious inter-county career. For full Setanta Sports article please click on photo. 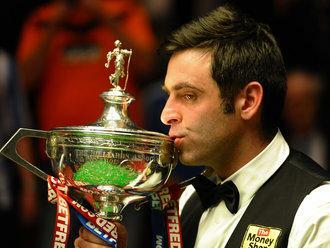 Newly-crowned world champion Ronnie O'Sullivan was named World Snooker Player of the Year at the sport's annual awards ceremony. 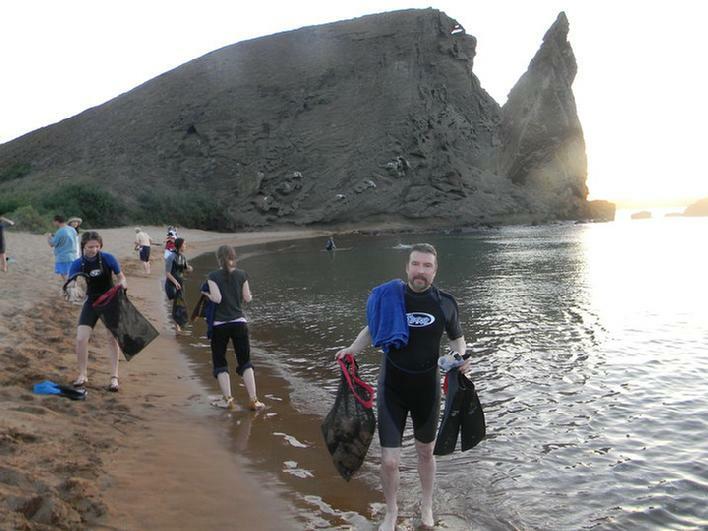 For full Sporting Life article please click on photo. Mr. Leary's mother was Nora Sullivan from Killarney, Kerry, Ireland. For full Wikipedia article, please click on photo. 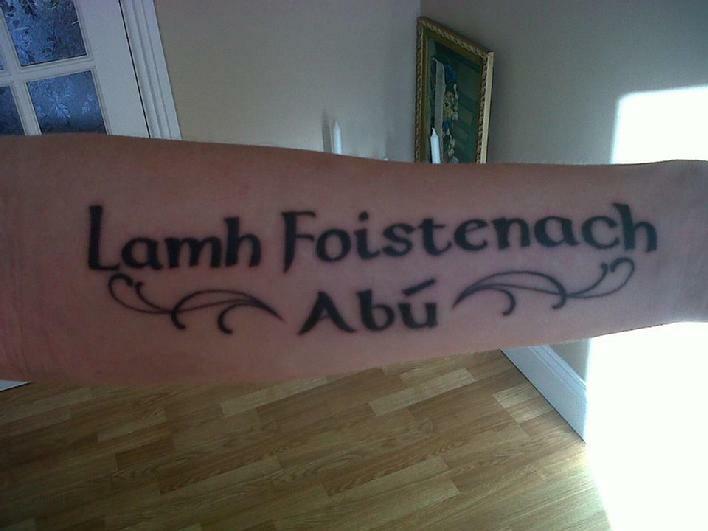 Contributed by Drew Sullivan, clan member. 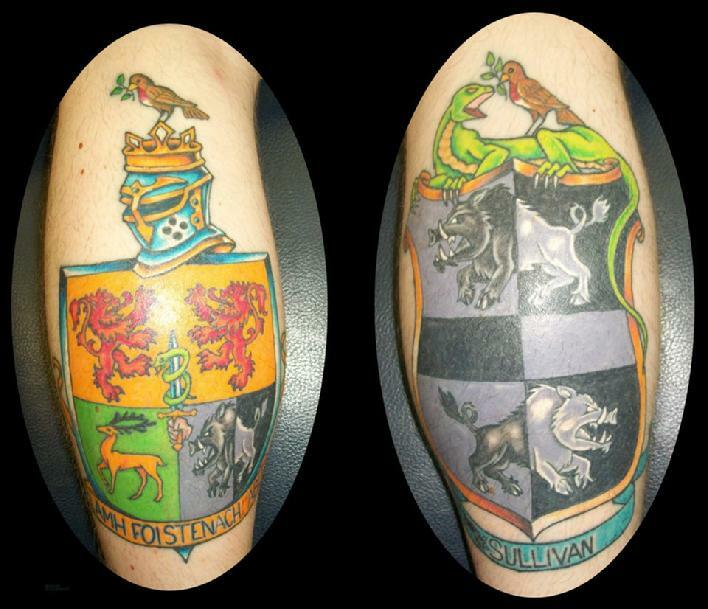 The left and right calf of a fellow whose mother was an O'Sullivan Mor and whose father was an O'Sullivan Beare! 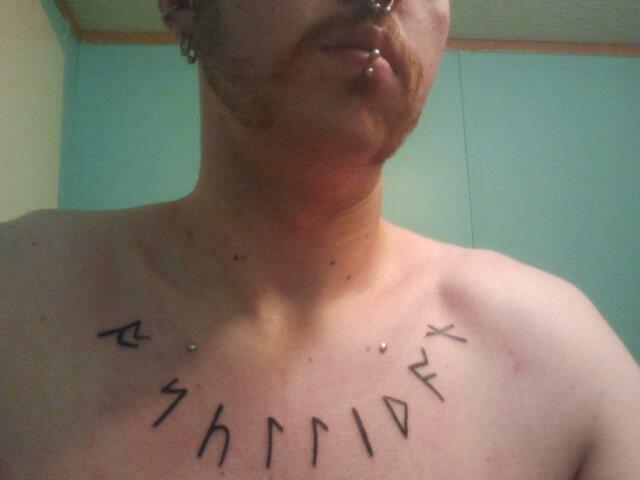 Justin Sullivan Burwell, clanmember, used ancient runes to spell out "O'Sullivan" on his chest. 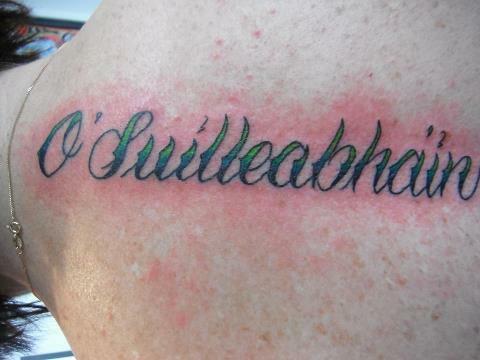 Andy O'Sullivan, to honor the death of his father. 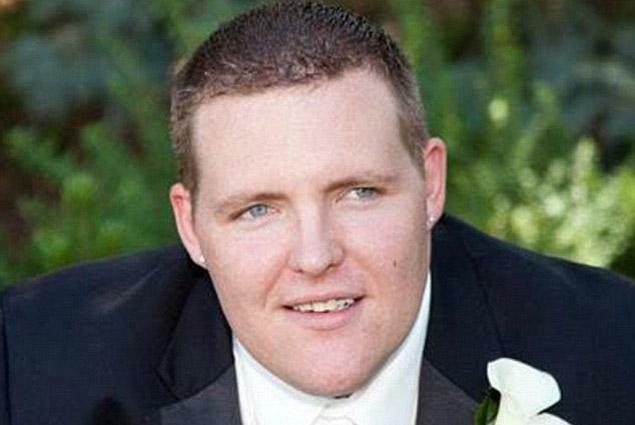 Alex Sullivan, the married bartender was confirmed late Friday as one of 12 victims who were fatally gunned down in a darkened movie theater as they were enthralled with the “The Dark Knight Rises” unfolding on the screen. Please click on photo for full Daily News article. The Castletownbere intermediate football team received a huge welcome home on Sunday night after winning the county championship.To cheers from the large crowd of supporters, captain Alan O’Regan lifted the John Lock O’Sullivan Cup following the team’s victory over Éire Óg at Páirc Uí Rinn. Please click on photo to read full article in The Southern Star, West Cork's trusted source of news, views, and sport. Patron G. B. O'Sullivan conducting meeting with staff at Dunderry Castle, headquarters of the International O'Sullivan Clan. 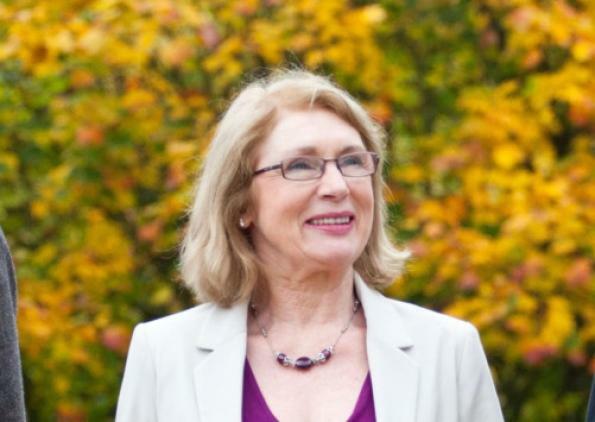 Minister of State Jan O’Sullivan is to officially open homeless shelter McGarry House in Limerick. The housing minister will open the service, which provides accommodation to 34 homeless people and long-term accommodation to 30 former homeless people, this Friday. McGarry House - previously known as Bridgeland House and located on Alphonsus Street - is operated by Novas Initiatives and funded by the HSE, Limerick City Council and the Department of the Environment. Please click on photo to read full Limerick Leader article. 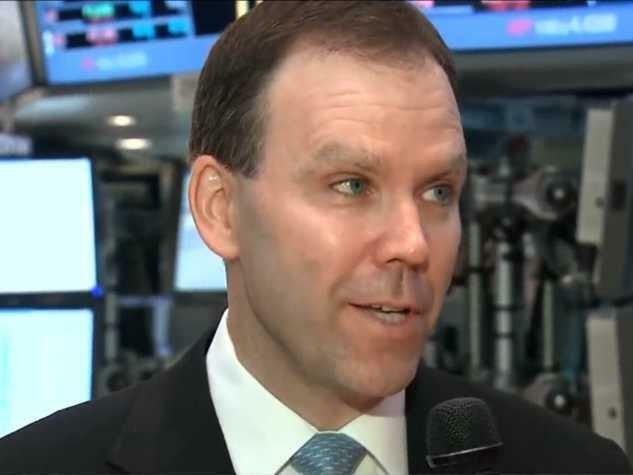 High Frequency Economics' Jim O'Sullivan, who was recently listed as a top U.S. economic forecaster by Bloomberg BRIEF and crowned Market Watch's Forcaster of the Year, thinks jobless claims are doomed to jump after falling to 330K last week and 335K the week before that. Thomas "Silky" Sullivan of Memphis, Tennessee. Forty years ago, Memphis' most iconic Irishman opened the first incarnation of his now-famous Beale Street bar, Silky O' Sullivan's, home of the beer-drinking goats and mysterious cocktails served in "diver" buckets. For full article, please click on photo. 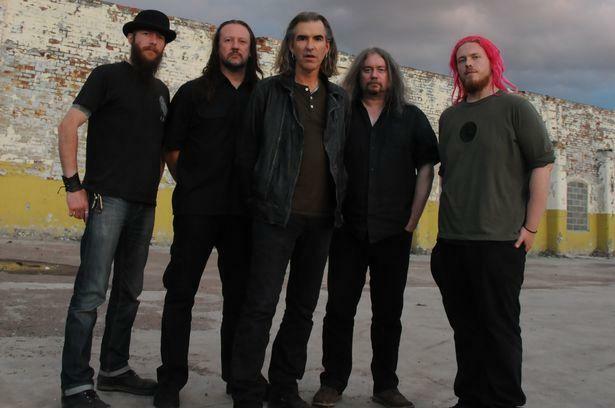 Justin Sullivan and his band, New Model Army. Please click on photo to read full article. Eddie O’Sullivan will take over as head at recently relegated Biarritz Olympique, who have lost their status in the French Top 14 for the first time in 18 years. 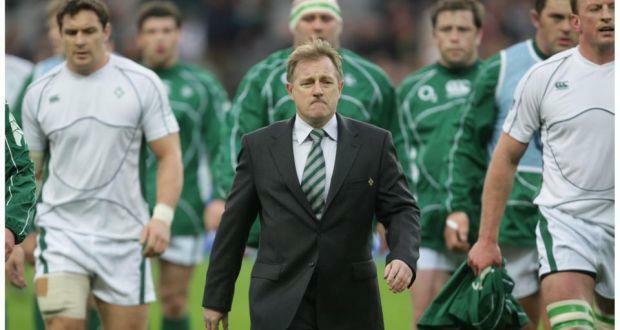 The former Ireland coach has accepted a two-year contract. The French club contacted O’Sullivan about three weeks ago at a time when he was also being considered for the position as backs’ coach under Anthony Foley; the latter takes over as head coach from Rob Penney at the end of the season.